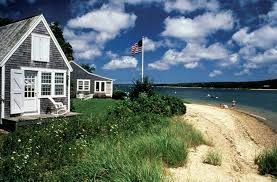 Martha's Vineyard, a Massachusetts island, sits in the Atlantic just south of Cape Cod. 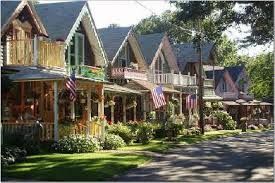 A longtime New England summer colony, it encompasses harbor towns and lighthouses, sandy beaches and farmland. It's accessible only by boat or air. 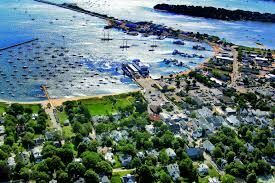 Vineyard Haven, on the eastern end, is a ferry port and the island's commercial center. Oak Bluffs has Carpenter Gothic cottages and an iconic carousel. 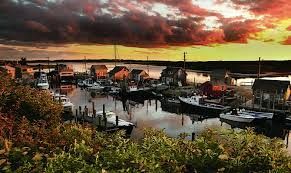 Martha's Vineyard (Wampanoag: Noepe) is an island located south of Cape Cod inMassachusetts, known for being an affluent summer colony. It includes the smallerChappaquiddick Island, which is usually connected to the larger island, though storms and hurricanes have been known to separate the two islands. The last such separation of the islands was in 2007, and as of April 2, 2015, the two islands are again connected. The island is located in Massachusetts, as a part of Dukes County, which also includesCuttyhunk, as well as the island of Nomans Land, the latter of which is currently a US Wildlife preserve closed to the public, due to possible unexploded ordnance dating from its role as a practice bombing range from 1943-1996. 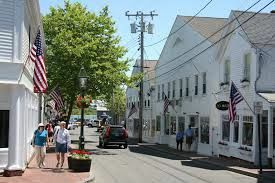 The Vineyard was also home to one of the earliest known deaf communities in the United States; consequently, a special sign language, Martha's Vineyard Sign Language (MVSL), developed on the island.